Where to begin? After driving this car for a week I can safely say it has been brilliant. From the comfortable ride, to power and fuel consumption of the new D4 engine, almost everything about this car ticked the boxes. The SE-Lux Nav comes fully loaded with a range of gadgets and technology to make keep the driver and passengers happy. The dash board can be a bit “fiddly” to operate; however, once you have got the hang of the buttons it is pretty straightforward. You are given the option of three “Themes”, Elegant, Eco and Power each having its own distinct colour and digital dash display. The seats are very comfortable, and with this model the drivers seat is fully electric with memory settings, couple this memory setting with the side mirrors and makes life very easy for two drivers who have two very different seating positions. There is also plenty of leg room in the rear of car which will easily accommodate for two adults, or in my case the baby seat and ISOFIX base. Which leads me on to the boot space, whilst there other vehicles in this class with larger boots, Hyundai i40 Tourer, Honda Accord Tourer for example, the boot space in the Volvo is more than capable of taking the family luggage. The only slight niggle which I could not quite get used to was the gearbox, it is very close and on occasions I found myself almost going into 3rd gear when I was looking for 5th. 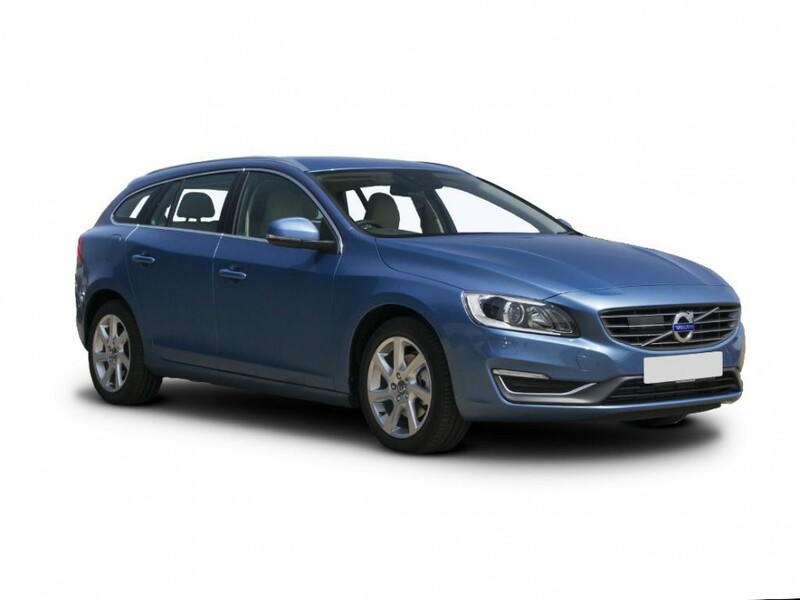 Estate/tourer vehicles often run the risk of looking either too long or, like Volvo estates of late too box like. In this case however, the V60 is soft lines that run the length of the car with the “box like” image quickly disappearing into the background. Volvo have worked hard to make this car appealing and pleasing on the eye, and in my opinion they have succeeded in making this car one of best looking in its sector. The engine, one word….sublime! This is the new D4 engine that Volvo have recently released, it is a 2.0 turbo diesel which produces 181ps yet only emits 99grams of CO2, this is not only good news for company car drivers (14% BIK) but it is extremely responsive and great fun to drive. Furthermore, it will not have you stopping at every other petrol station to fill up the tank as this engine is extremely fuel efficient. Driving around the city on a busy Saturday afternoon I managed to get 50mpg, once out on a longer run the fuel consumption went up to 70mpg. Regardless of which model in the range you look at, if possible the D4 engine is the one to go for. Other manufactures should take note; low emission engine can produce a nice amount of power and be fun to drive!